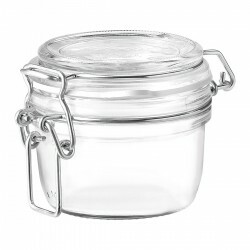 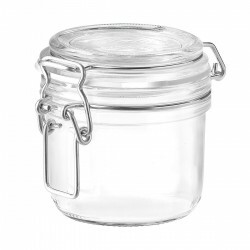 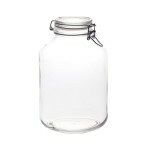 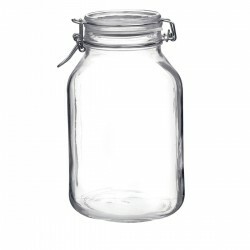 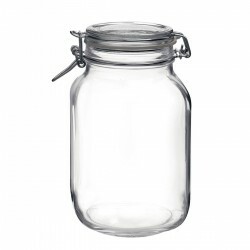 5 litres: 17.5cm x 28cm (high) mouth opening 8.5cm : big bottle suitable for storing large quantities of dry goods. 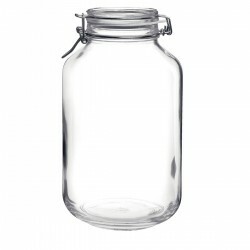 Also used for home brew instead of demi-johns. 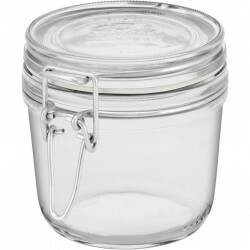 Great for a wedding gift filled with goodies.